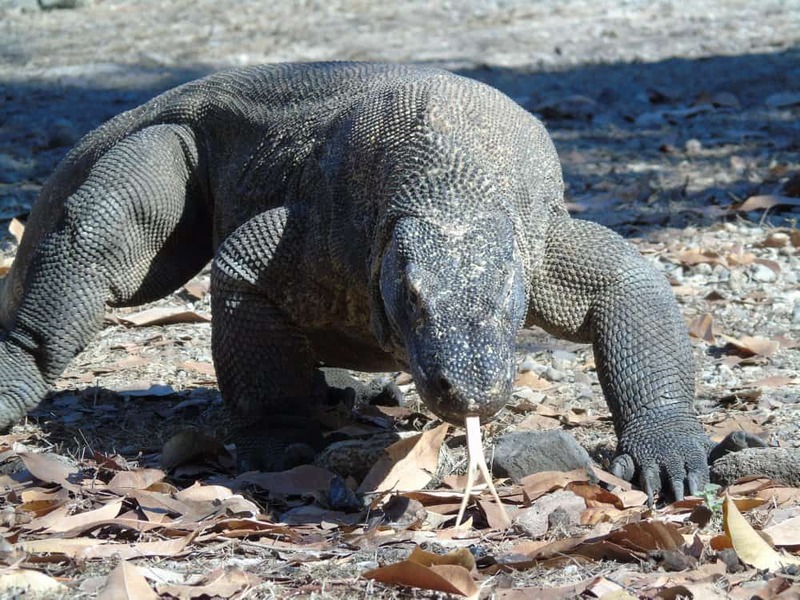 Who needs Jurassic Park when here in Indonesia we have Komodo? 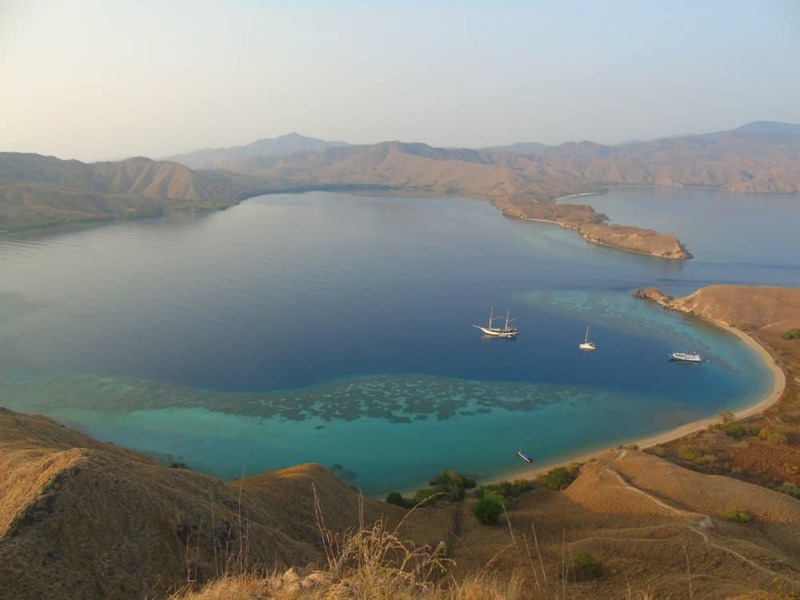 No Bucket List is complete without seeing the Komodo Dragons, and SeaTrek Sailing Adventures offers you the opportunity to observe these living dinosaurs in their native habitat, on an unforgettable 7-day voyage of discovery from Bali to the Island of Flores (or vice versa). 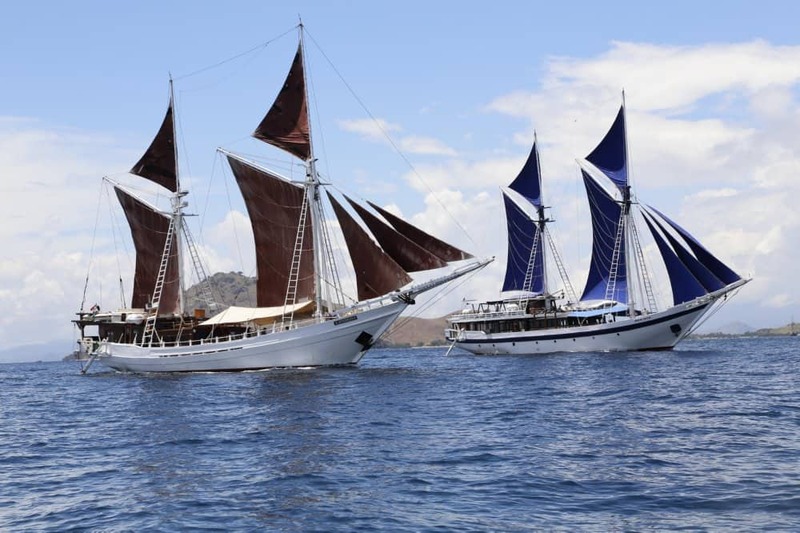 SeaTrek’s cruises through the Eastern Indonesian Archipelago take place aboard two, traditional, wooden ‘Pinisi’ schooners, the 12-cabin Ombak Putih and the 6-cabin Katharina, where you will enjoy excellent comforts including private en-suite cabins, superb cuisine, and attentive service from the crew. 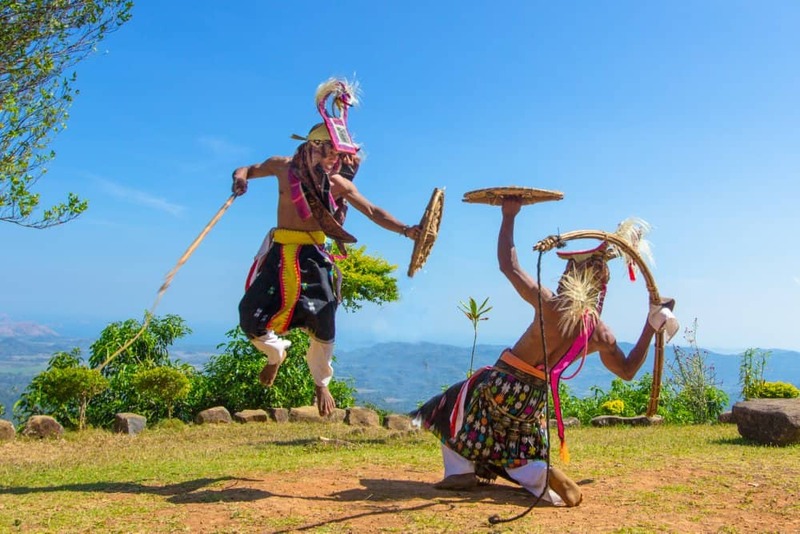 Each cruise is led by a multilingual tour guide, who will take you beyond the tourist façade to experience an abundance of culture, history, nature and wildlife, combined with trekking, snorkeling, kayaking, stand-up paddling, swimming and pure relaxation. 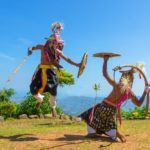 The adventure will transport you through Indonesia’s Lesser Sunda Islands, visiting remote beaches, quiet coastal villages, jungle-clad mountain ranges, towering volcanoes, rivers, waterfalls, tribal dance rituals and a mysterious crater lake. 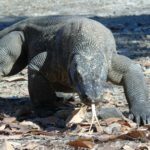 On Komodo and Rinca Islands in the spectacular Komodo National Park – yes, these monstrous reptiles have their own national park – the legendary dragons roam free and pose for photos on a daily basis. 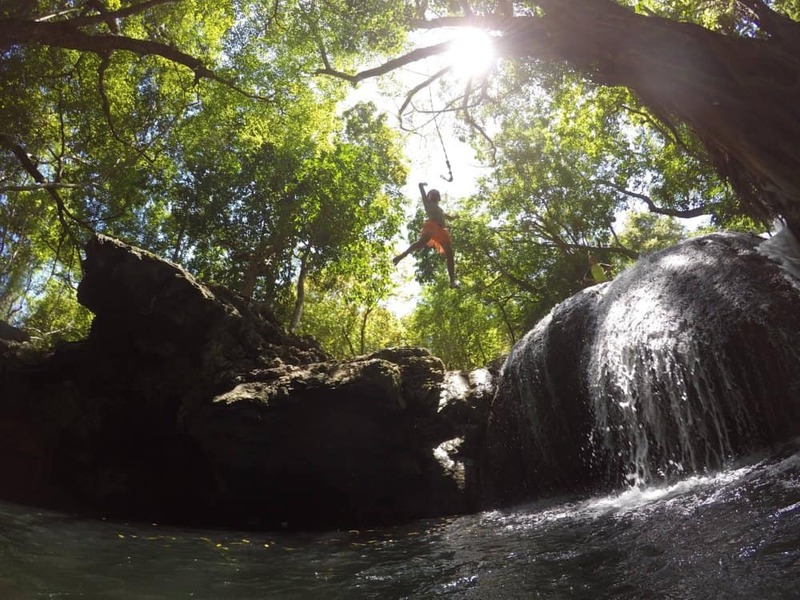 However, with over 1000 species of marine life in the waters of the park, there is so much more to this wildlife reserve than just dragons; you might even get the chance to swim with giant oceanic manta rays. 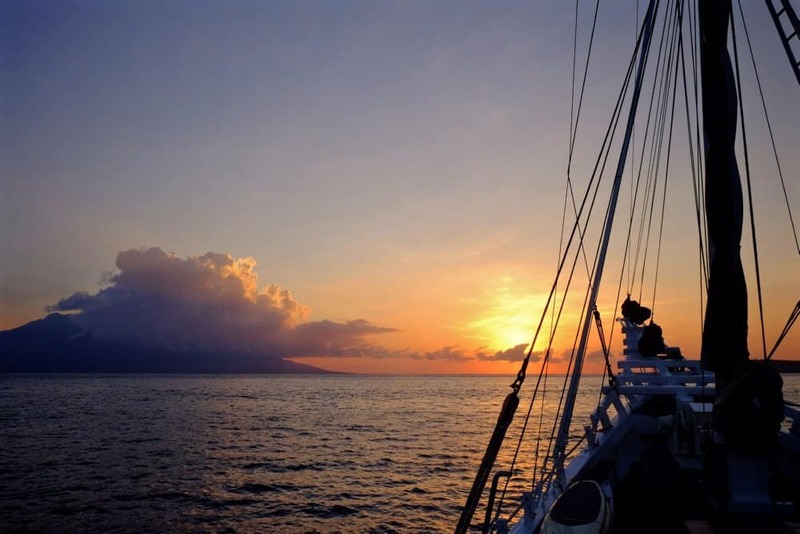 So make the choice to escape from the crowds and enjoy the voyage, in comfort, with SeaTrek Sailing Adventures. 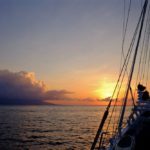 After all, it’s not just about the destination, but the journey itself. 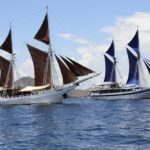 Seatrek also offers a variety of expert-led voyages including trips to the beautiful and historical Spice Islands, and expeditions to see birds of paradise in the magnificent region of Raja Ampat.